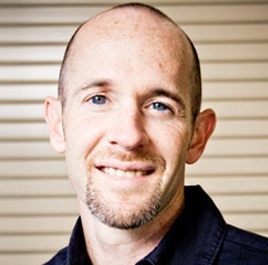 Before his current role as Lead Pastor of Ministries for The MET Church in Houston, TX, he served as the Central Team Leader for Youth Ministry for Lifechurch.tv. During his 4 years at Lifechurch.tv, he had the privilege to lead over 2,000 students, 350 leaders & 25 Student Ministry staff on a weekly basis at 14 campuses nationwide. Zach’s passion/strengths are in building teams, training and equipping student ministry leaders, youth ministry strategy and creating relevant youth content for multi-site churches. Zach has an amazing wife, Ashley, of 10 years and is the proud dad of 2 boys (Caleb, 4, Austin, 2). Besides his love for ministry and seeing leaders lead from their “sweetspot”, Zach his enjoys spending time with family, Nebraska Football, snowskiing, golf, social networking, and a #5 at Chick Fil A!